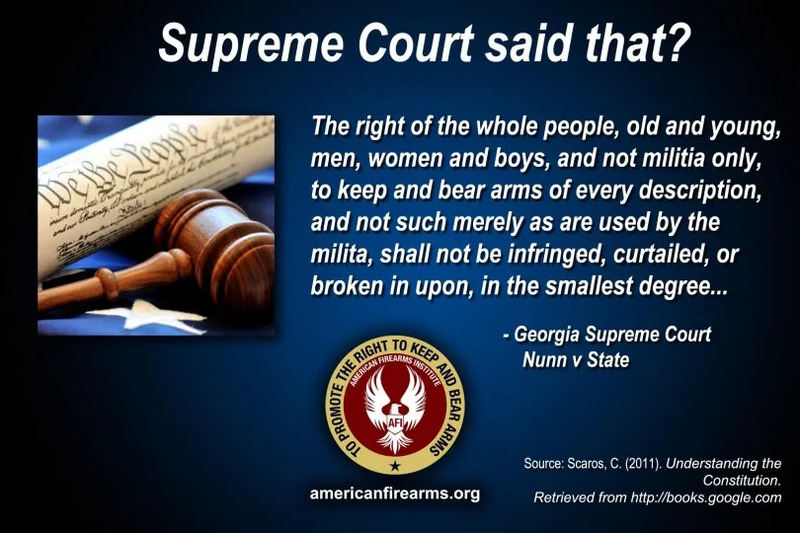 The right of the whole people, old and young, men, women and boys, and not militia only, to keep and bear arms of every description. 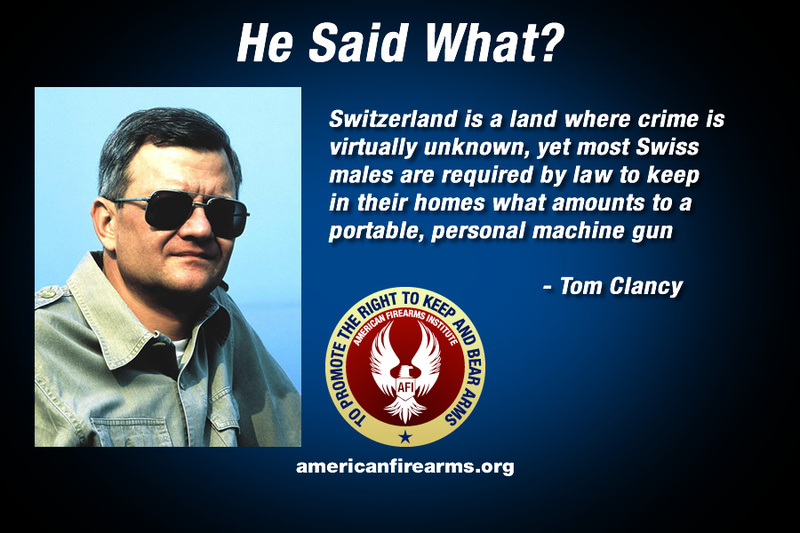 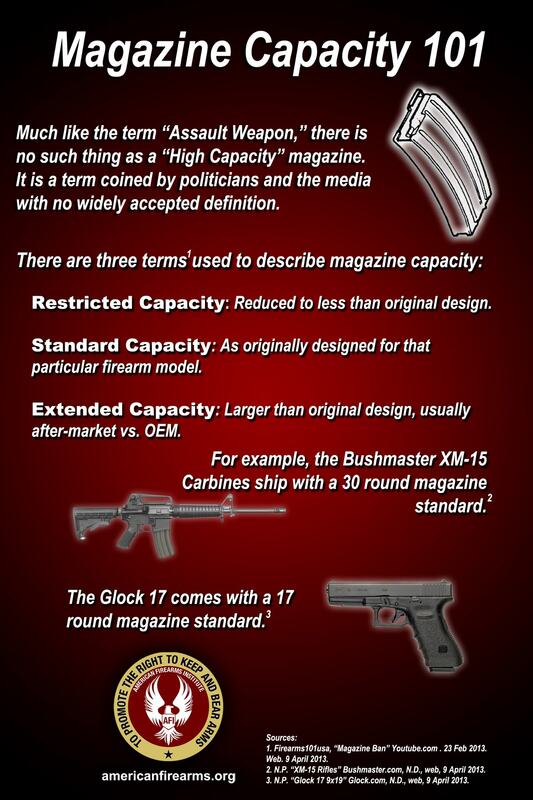 and not such merely as are used by the militia, shall not be infringed, curtailed , or broken in upon, in the smallest degree…. 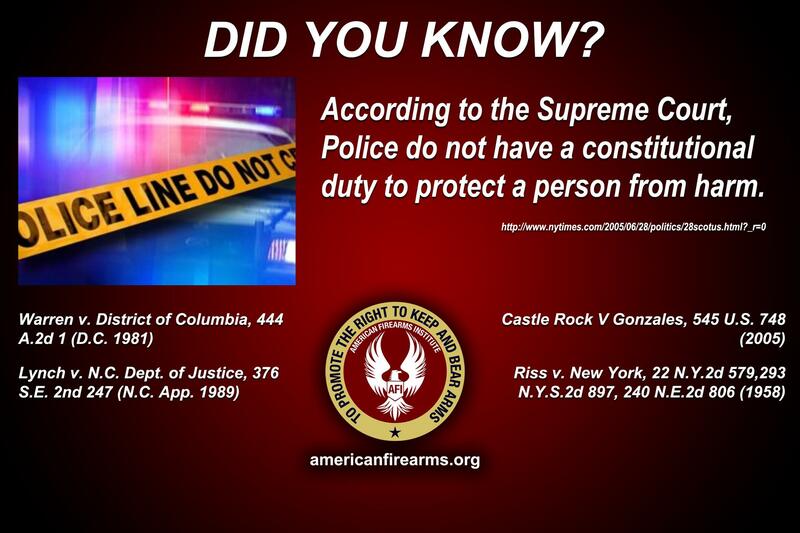 According to the Supreme Court, Police do not have a constitutional duty to protect a person from harm. 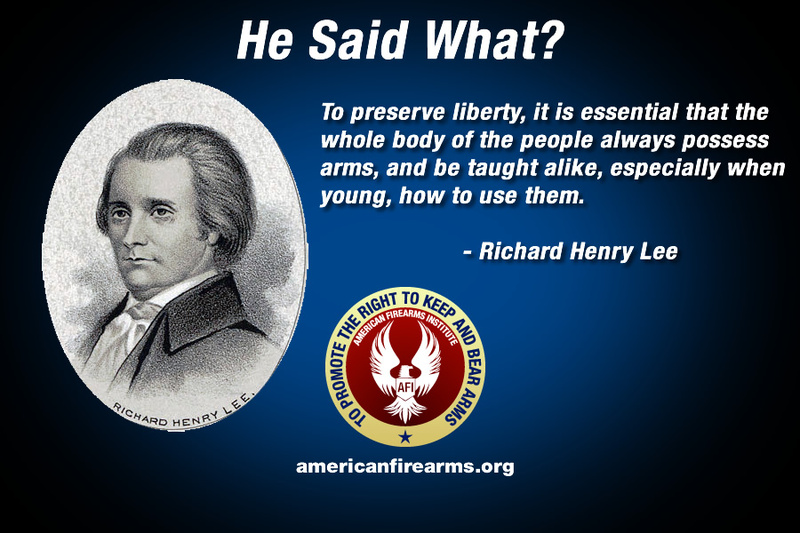 To preserve liberty, it is essential That the whole body of the people always possess arms , and be taught alike, especially when young , How to use them.